Our goal is to provide our readers with the best vaping deals possible. We list at least 10 new cheap vaping deals everyday, and sometimes even more to bring you the best daily vape deals! You’ll easily find the best vaping deals and steals right here! VaporDNA Easter Sale! 13% Off Sitewide! Fasttech Easter Sale! Save 15% Off Site-Wide! VapeWild Easter Sale 2019! Save 10% Off! Fuggin Vapor Easter Sale! 40% Off Premium E-Liquids! Efun Top Easter Sale! Save 10% Off! Eciggity Easter Sale! Save 20% Off Sitewide! 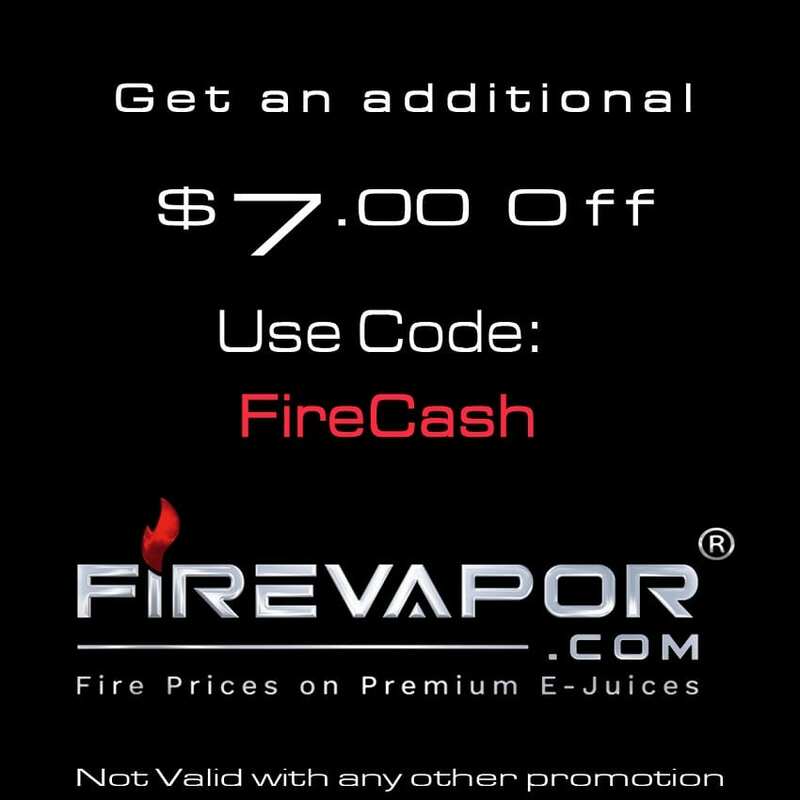 Fire Vapor E-Liquid Blowout Sale! Sourcemore Easter Sale! Save Up To 10% Off Sitewide! SavageCBD 4/20 Sale! 20% Off All Orders + FS! EightVape 4/20 Sale! Save Extra 10% Off! Breazy Easter Sale! Save Up To 80% Off! 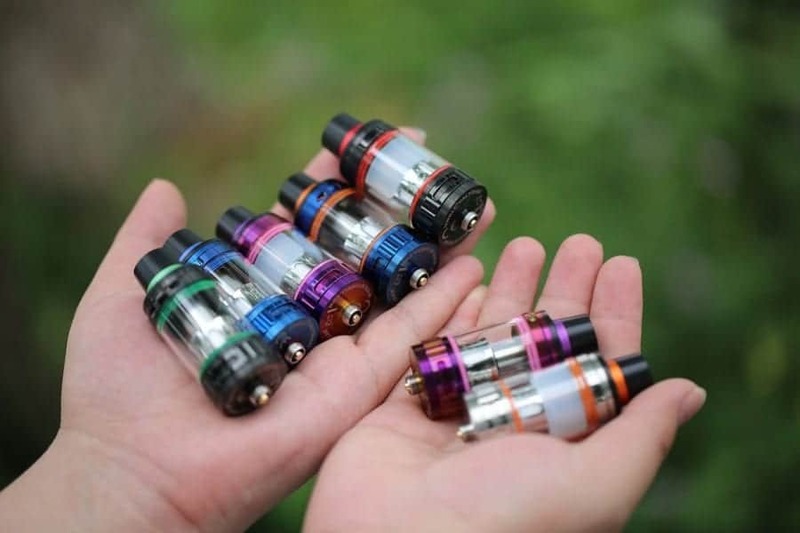 This page is where you’ll find all of the latest vape deals. 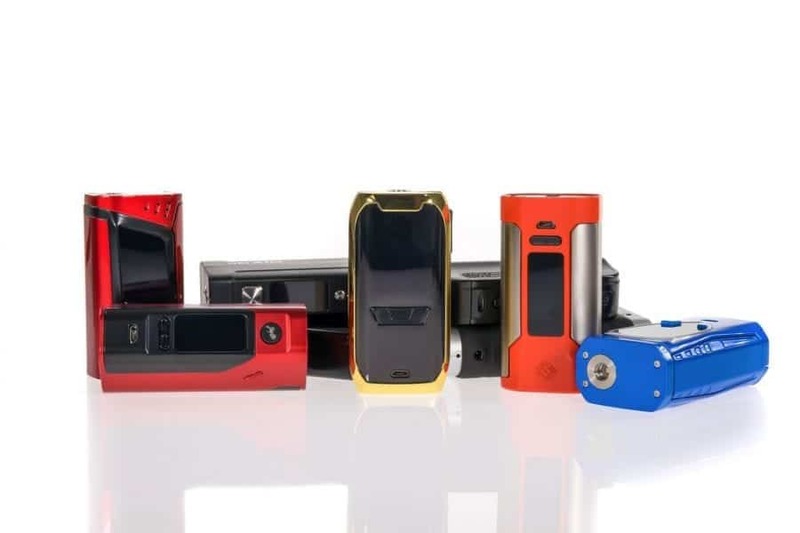 We list the best vaping deals possible, and you’ll find a wide range of discount vape products ranging from e-juice, vape mods, vape kits, pod systems, squonk mods, vape accessories, vape batteries and more. We also list a variety of store sales which are also called a vape sale, and this is where you’ll find massive savings throughout an entire store! These are some of the most popular vaping deals as you’ll find almost everything you’re looking for from just one shop. 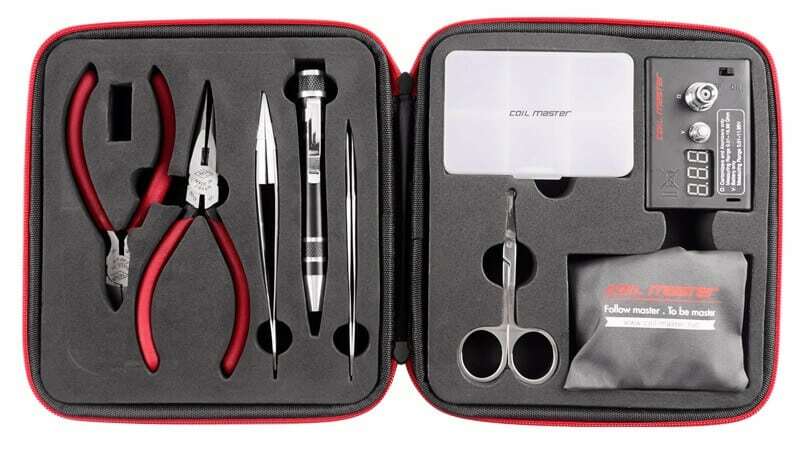 So no matter what you’re looking for, you’ll find the ultimate vape deals here. We strive to provide the best vapedeals so you’re always Vaping Cheap! Be sure to check out various other pages on our website where you can find even more discount vape products. If you’re looking for discount vape, vape clearance deals or simply looking for a vape sale for cheap, you’ve come to the right place! 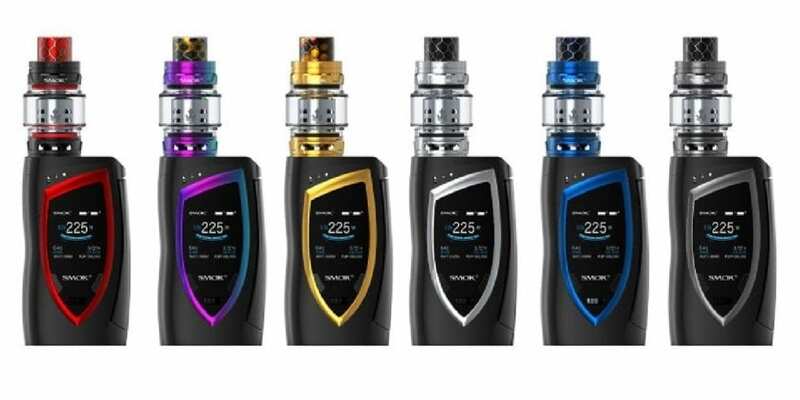 Lastly, don’t miss on vaping deals of the day as they’re only valid for a single day, and this is where you’ll find even bigger vaping discounts! If there’s a vape deal, vape sale or vape discount that isn’t listed here, feel free to let us know! We’re always looking to post the newest and best vape deals possible.